Contacts | Meccanotecnica Riesi s.r.l. 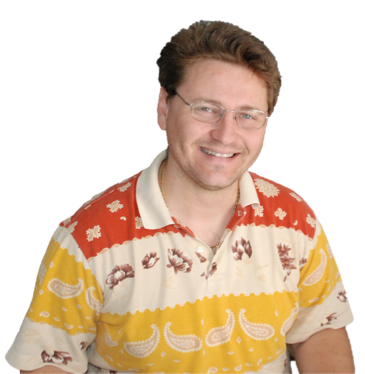 General Manager and founder, Rocco has over 25 years of experience in the industry. 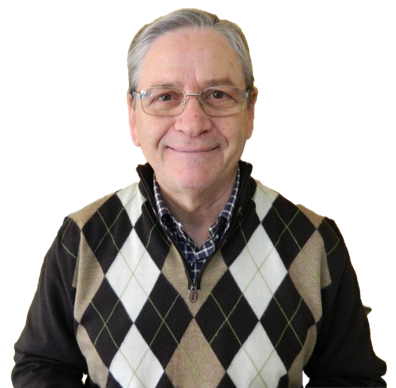 Trained in Switzerland and educated by the Waldensian Evangelical Church Community of Riesi for Mechanical Construction, he worked for many years in the electro-mechanical field before founding MR-XPM. Production Manager and co-founder, Giovanni began this company with his father in 1992. He is an expert in 5-axles milling machines and is trained in OS2000 maintenance. Additionally, he is involved in the global business development efforts and works with customers to ensure expectations are always met. 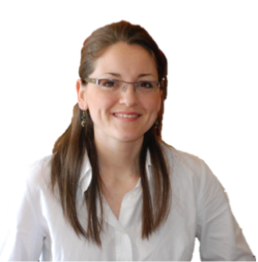 Manager of Accounting and Purchasing Departments, Ester has been working at MR-XPM since 1998. She obtained a degree in Public Relations from Catania University. 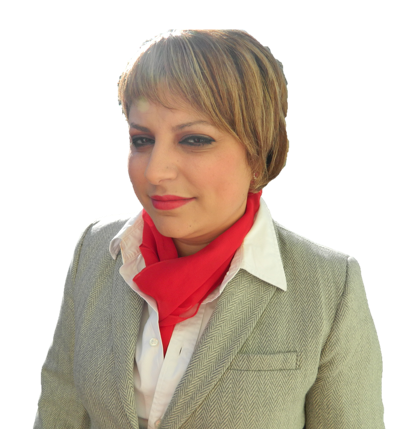 Manager of International Business Development, Rosy received her Bachelors Degree in Economics from the University of Catania in 2003 and is trained in international business. She joined the Management Staff at MR-XPM in 2000 and speaks both Italian and English fluently. Rosy maintains close relationships with numerous American Universities to further augment learning, growing, and evolving not only for MR-XPM, but also for students. She works directly with all international clients and should be contacted for any inquiries regarding international business. 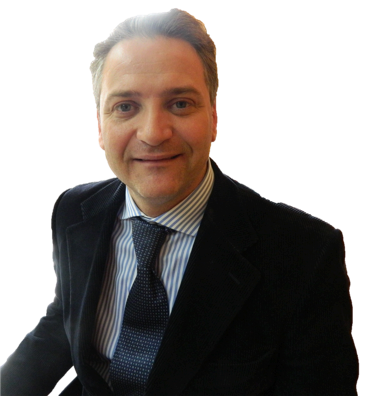 A Mechanical Engineer, Giuseppe received his Bachelors Degree in Engineering from the University of Palermo in 2009. In 2013 Giuseppe obtained his PHD in Mechanical Design. During his time at Palermo he was a major contributor for a project focusing on composite materials for luxury ships. 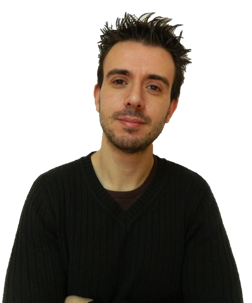 Giuseppe is our lead expert in mechanical design here at MR-XPM and works consistently to keep customers informed regarding the status of their orders.